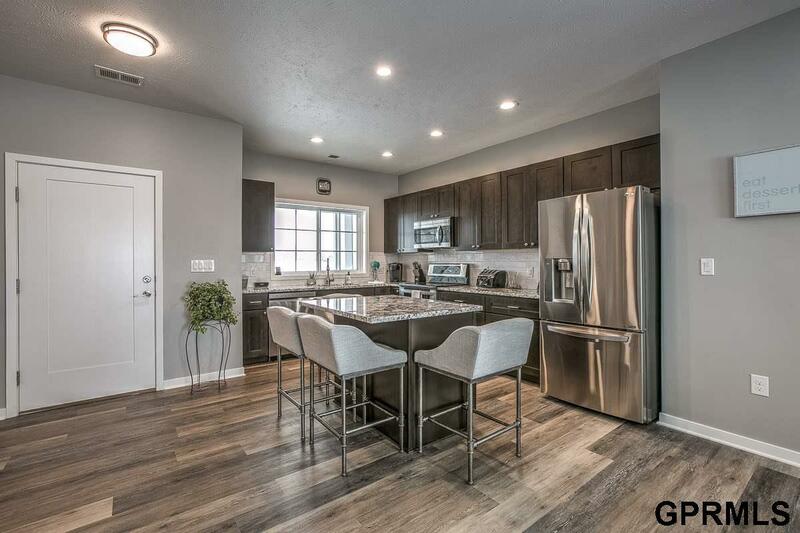 MUST SEE Ranch-style one bed, one bath upscale condo in Omahas ever-growing Copper Ridge Community. 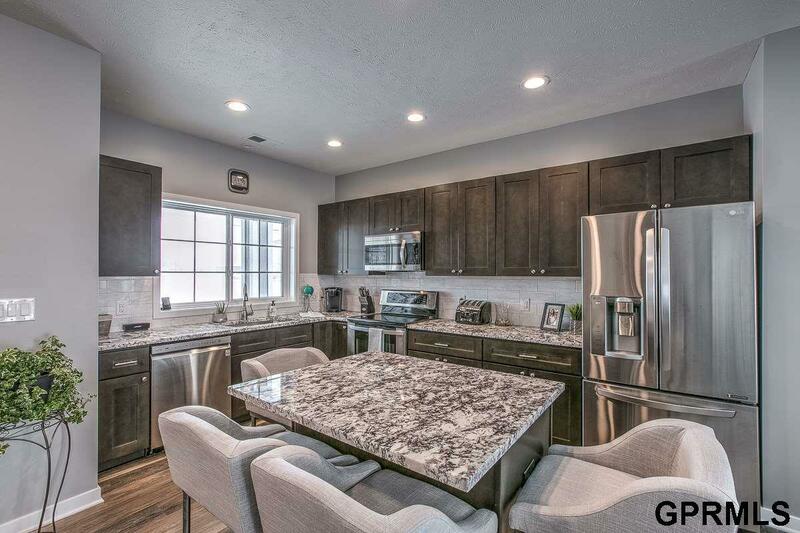 Contemporary finishes include granite counter tops, designer wood, tile or carpeted floors that add to this elegant open concept condo. Stainless steel appliance packages and washer/dryer included with most units. 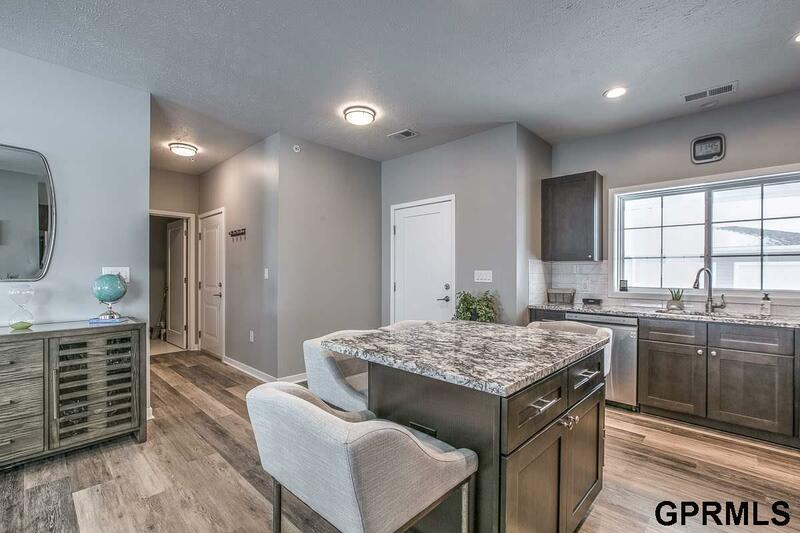 Nine floor plans available, generally priced from $165,000-$265,000, allowing for one and two bedroom options, composite deck, patio, and one or two car garage with extra depth for storage. 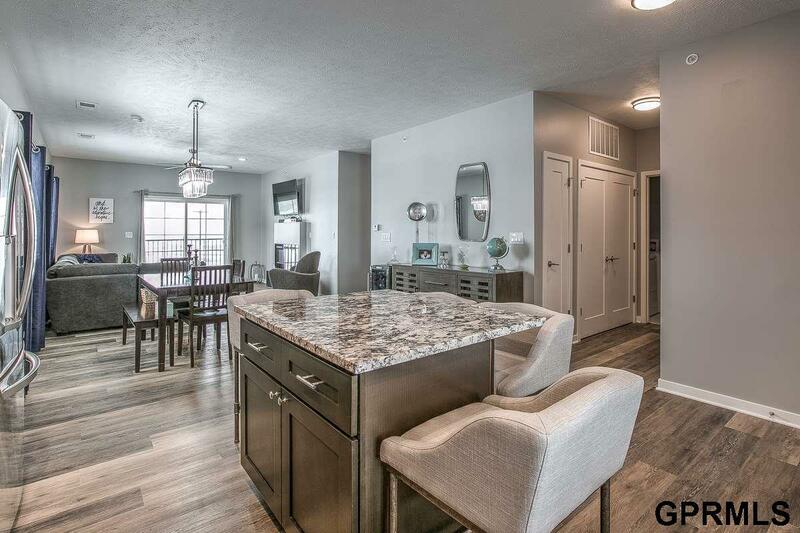 Photos are of a similar condo.